Porcelain coat hook with a Ø of 4 cm. 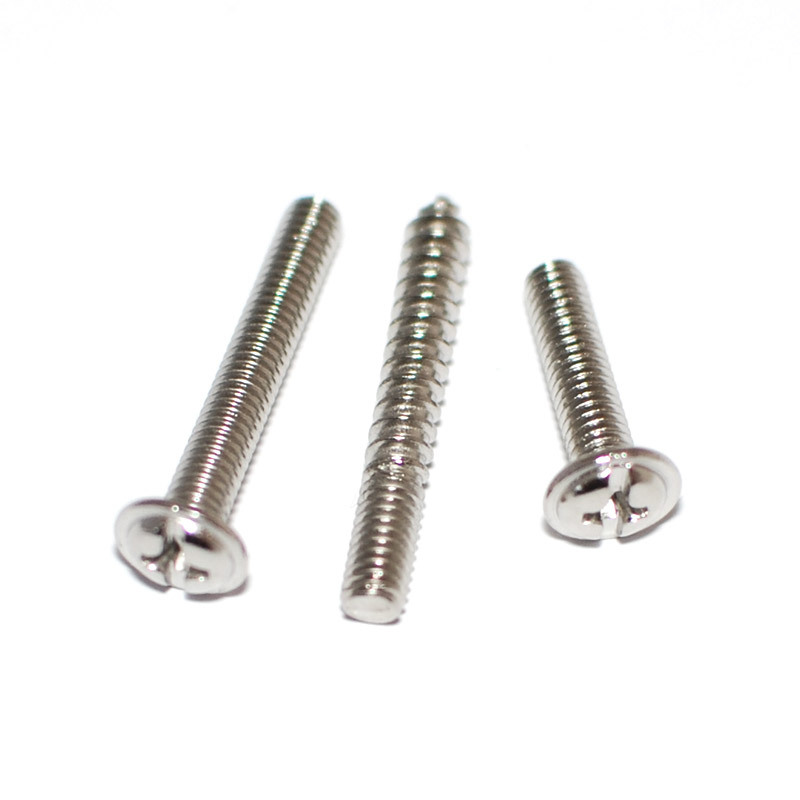 Delivered with screws for wall and drawer. 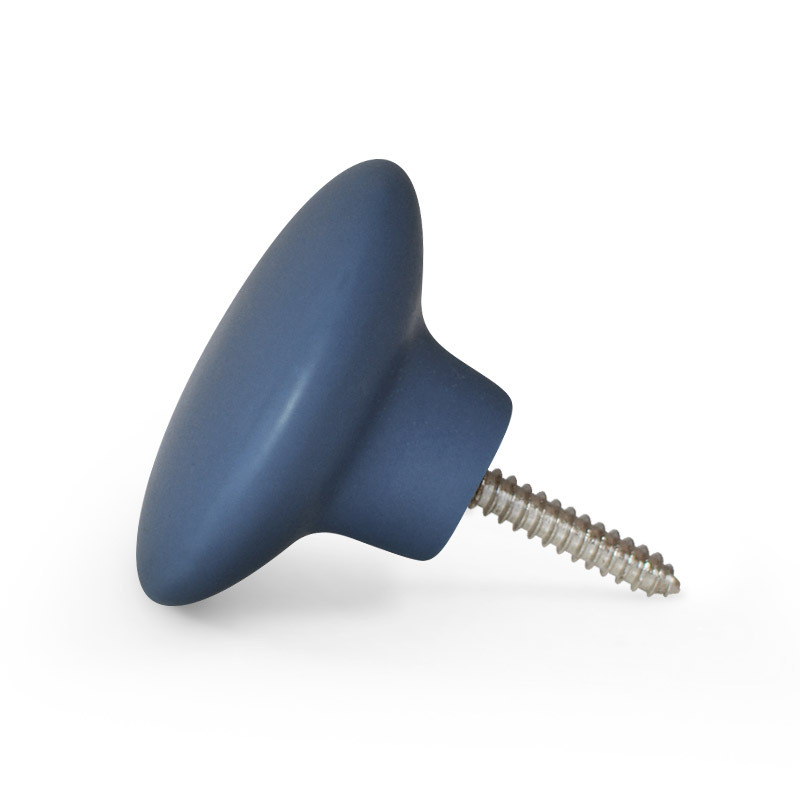 Aspegren Denmark has a wide assortment of porcelain knobs, handles and coat hooks. 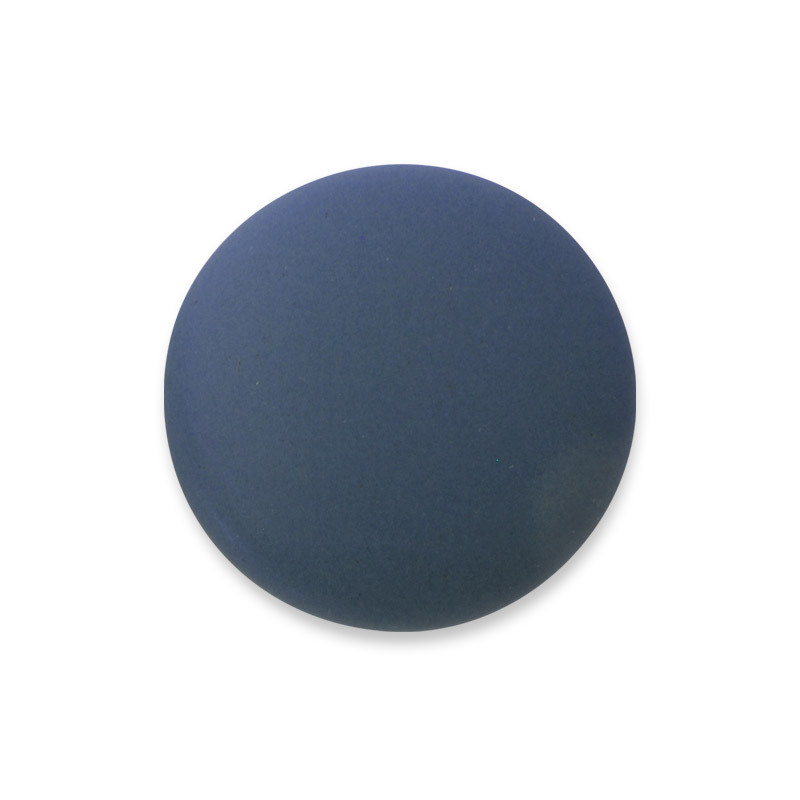 They can be used for many things, for instance for renovation of your old kitchen, wardrobe or the like, to spice up old cabinets, cupboards or closets … or just to bring your own touch into the new kitchen by applying your favorite knob as your secret spice. There are also plenty possibilities for updating your favorite chest or dresser, or applying several knops in a creative pattern on to a wall – thus putting your personal touch in scene.